WELCOME HOME! 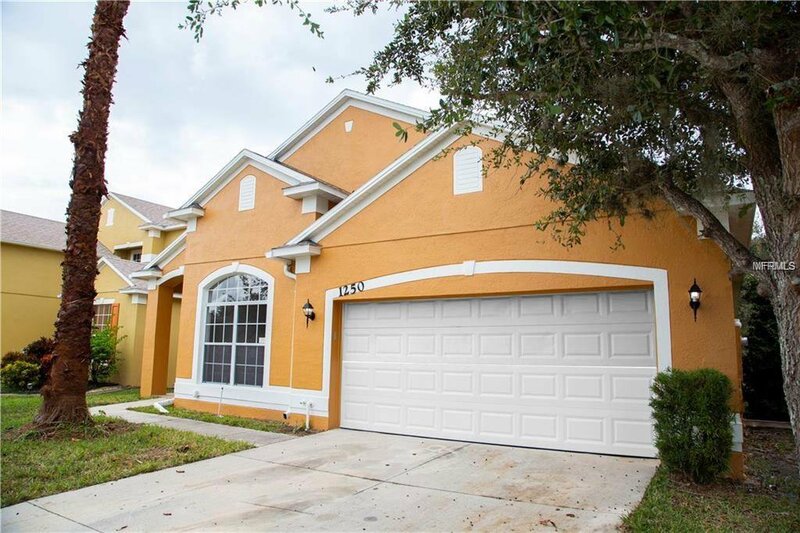 RENOVATED and located in the fantastic GATED community of AVALON LAKES!! It features 4 bedrooms and 2 bathrooms, plus two bonus room that could be used for office or guest rooms. With an open floor plan, the spacious and RENOVATED kitchen features solid surface counters, new back splash, NEW CABINETS AND DRAWERS WITH SOFT CLOSE, an island, a closet pantry and is open to the dining and family room. The whole property features new floors and was recently painted. The large master bedroom has a attached master bath with dual sinks, garden tub and separate shower. The 2nd bathroom has plenty of counter space too. Room sizes are NOT EXACT, buyer to independently measure for exact room dimensions and square footage. Conveniently located near major highway 408, Waterford Lakes Town Center and lots of shopping and dining. This property is an excellent opportunity, exactly what you were looking for! Listing courtesy of PRISTINE INTERNATIONAL REALTY LLC. Selling Office: COLDWELL BANKER RESIDENTIAL RE.